We are called by our Lord and Savior, Jesus Christ, to love our children and to allow God to work through us to bring each and every child to a saving knowledge of Jesus Christ. The children entrusted to our spiritual leadership are the very future of the church and we are commanded to give them the tools to be the Godly leaders that they will one day be called to become. Children are in one of two classes: k-2nd grade or 3rd -5th grade. The smaller group setting of Sunday School, along with an age-level curriculum provides the opportunity for in-depth exploration of God’s Word. Sunday School begins 9:15 a.m.
Sunday Morning Worship for K through 5th grade. 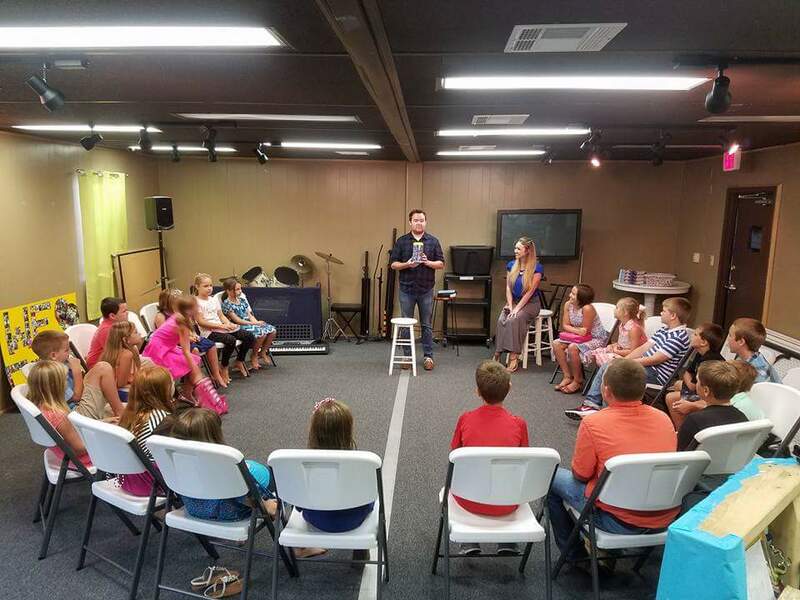 A Bible-based, high energy worship service specifically designed for children. Worship service begins at 10:30 a.m. Kids will release during the main service fellowship time. Children in Action is a missions discipleship organization for children in grades 1–6. Every boy or girl has an important place in Children in Action. Members of Children in Action learn about and pray for missions. Kids will also have a chance to participate in various mission opportunities. VBS is our primary Children’s Department outreach to our community. 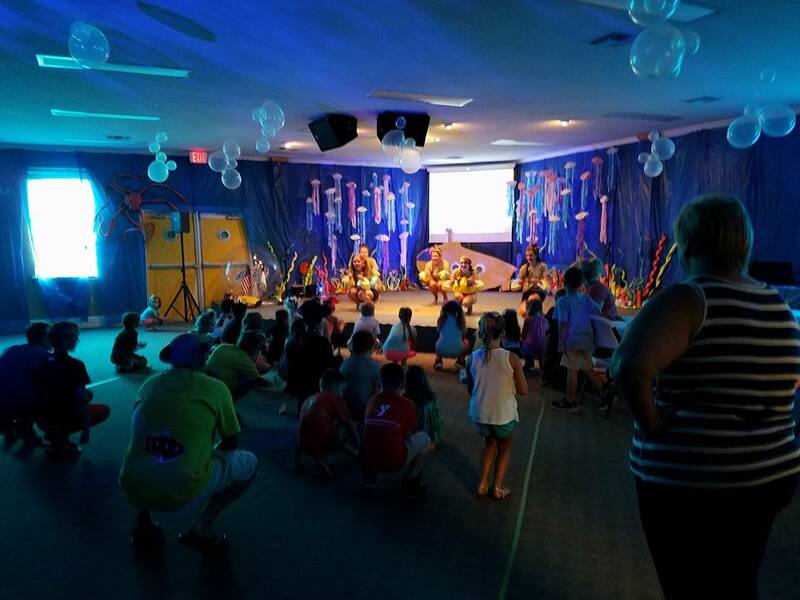 VBS is typically done in June or July and is an action packed week of showing God’s Word to our own Children and to the Children who are visiting our fellowship. See the banner on the main page for VBS dates! The intent of our Children’s Camp is to be a mountain-top experience for all who attend leaders and children alike. We aim to separate ourselves from our earthly distractions to complete receive the message that God has for each one who attends Camp. Please contact us for Camp specifics.